I hope each of you had a restful, enjoyable weekend full of warm temperatures and sunshine! It was truly a fantastic weekend in Virginia- sandals, bare legs and bright pink lipstick made for three wonderful days! There was a storm that came through Saturday evening that cooled everything off a bit, but other than that the sun was blazing! Of course, weather like this spoils us all and makes it even more difficult to cope when a cold front happens, or those beloved April showers pay a visit. . .
We should be seeing some blossoms very soon! Wishing you a happy Monday, loves! Darling, happy post! I bought this adorable Coach umbrella years ago. White with birght colored C's on it and a lucite handle. 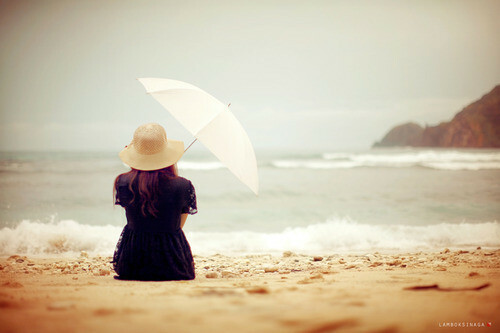 Sometimes I hope it will rain, just so I can pull it out. In fact, it's drizzling out my window today. Might need to use my umbrella! You always post the most gorgeous photos. Love the last one especially - perfection! 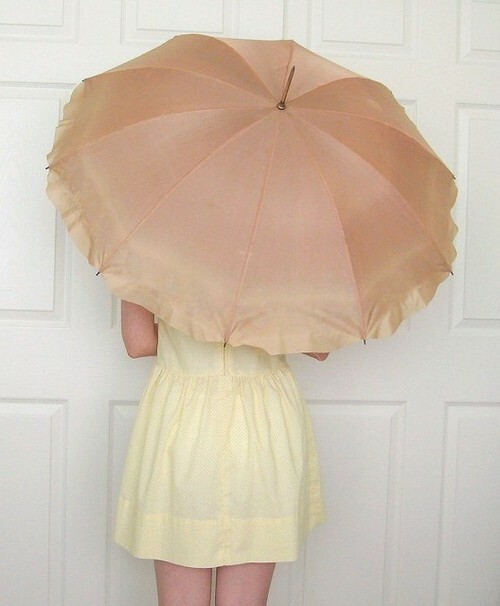 Love these pretty umbrellas- puts a very sweet spin on the rain. Adore that black ruffly shot- so lovely. I'm from Virginia too and we had quite a thunderstorm but its been absolutely beautiful here the past few days! Love all the amazing pictures! 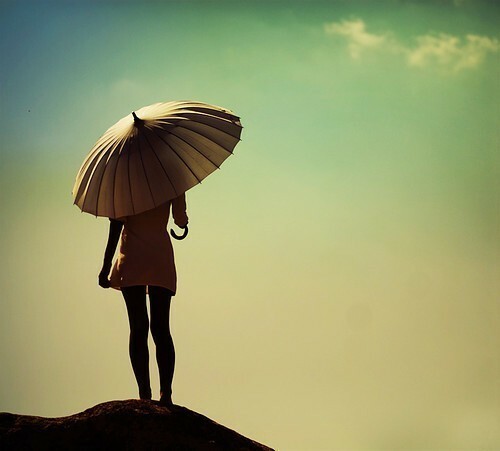 Love all the lovely images especially the last one; divine! Ah, yes! 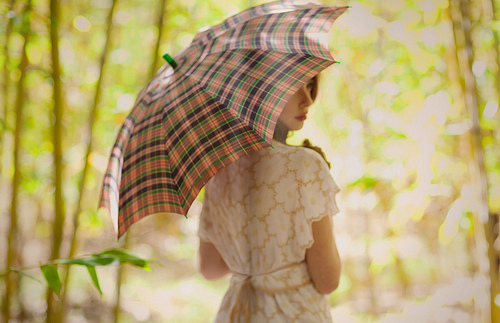 The black ruffled umbrella is so lovely. And I adore the blooms pic. Oh happy days Miss Belle. We use plenty of umbrellas in Seattle. However, I don't have any rain boots. Need to get a pair as cute as the ones in your picture. 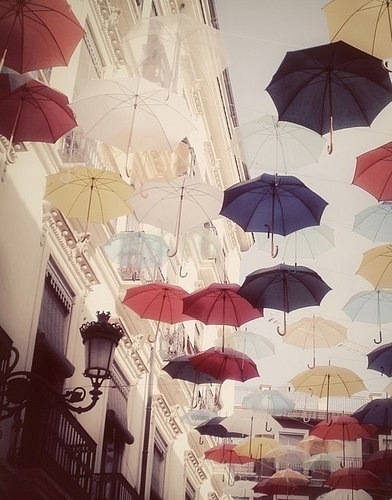 soo cute, I love umbrellas, like a lot. Especially bright ones on dreary days. 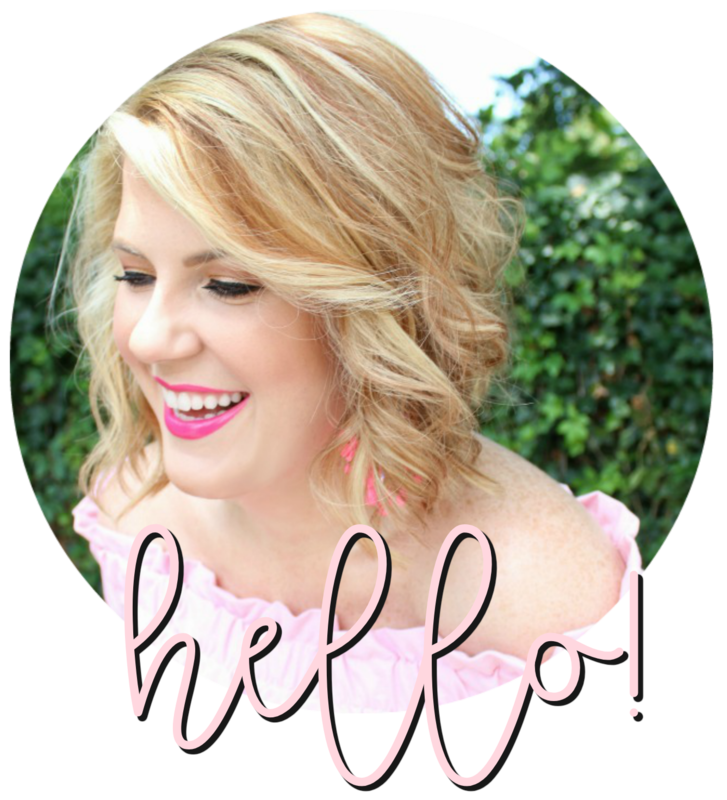 Your blog always leaves me feeling so wonderful! 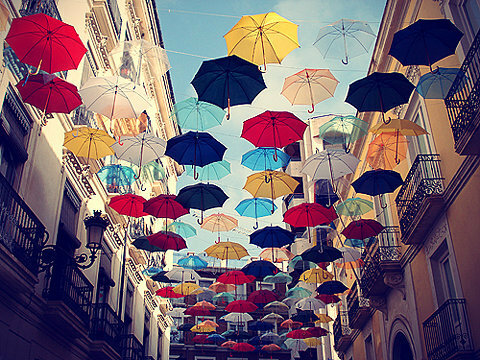 I love the images of the umbrellas. 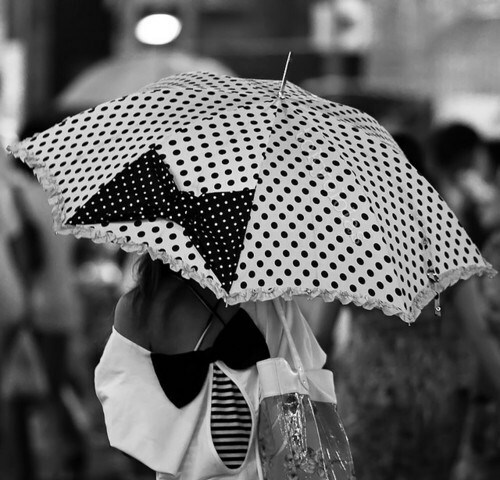 I'd much rather see umbrellas than snow boots! that second picture makes me think of mary poppins!